Welcome to "The Stampin' Mama Store"
There's a lot going on here and there will be even more added to the store as time goes on. If you're ever looking for a particular product, CD or kit that I haven't yet added, please let me know and I'll look into putting it together. I'm always open to ideas and suggestions. 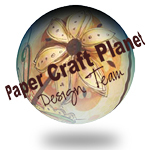 You'll find links on the left hand side bar for what I offer here at The Stampin' Mama Store and I'll be adding even more. I'll also update this store with posts to let you know when a new Stampin' Mama product or service comes out, so be sure to check back. 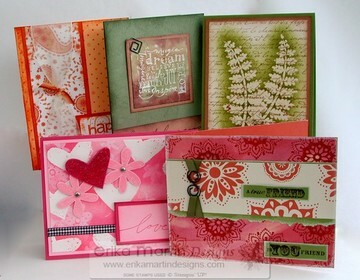 Have you ever wanted a variety of beautiful, homemade cards to pick from whenever an occasion for a card comes up? Do you you like your cards to have texture, dimension, special techniques, embellishments, etc. on them? .....You'll LOVE my Greeting Card "Grab Bag" Special! * 10 handmade cards from my personal collection.....all made by ME! * A variety of techniques, occasions, texture and embellishments. * Envelopes for all of your cards. Get a second "Grab Bag" and SAVE! Want even more variety? Buy a second "Grab Bag" and get a special deal! All orders will be shipped within 24 hours! You can pay securely with either a MasterCard or Visa by using the "Add to Cart" buttons above. If you'd prefer to pay through PayPal, please email me at erikaerin2001@yahoo.com to request an invoice. Coasters are great to put under your drinks to keep your table dry, but there's so many more uses for these simple, sturdy pieces of cardboard than just drinks. Did you know that coasters can make the most amazing mini-books? And did you know that I have 3 brand new tutorials to walk you through 3 fun and easy books! Coaster Mini-Books Trilogy Tutorial CD! 3 Mini Book Tutorials in one CD! Click here for more details, more pictures and ordering information ---> Coaster Mini Books Trilogy Tutorial CD! 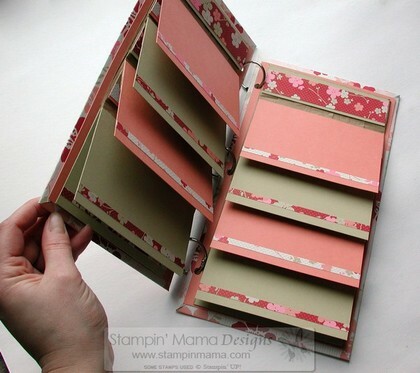 There's an all new product added to the Stampin' Mama Store line up! This CD contains over 300 photos and is literally a photo library of instant inspiration right at the click of your mouse! 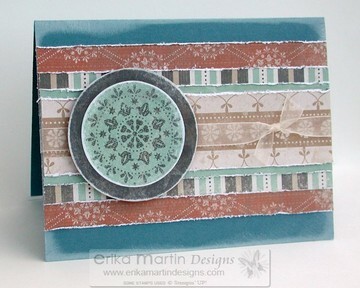 Have you ever had a time when you needed a card RIGHT NOW and just didn't have the time to take out your supplies and make one? Have you ever wished that you HAD an already-made card on hand to send out? Have you ever wished for a variety of cards on hand made from all different embellishments, techniques, effects but just don't know where to start? The "Cards in the Mail" Program is here! 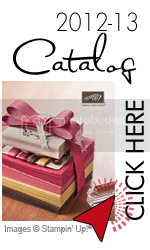 Have you ever looked at the Simply Scrappin' Kits and wondered what else you could do with it besides just scrapbooking? 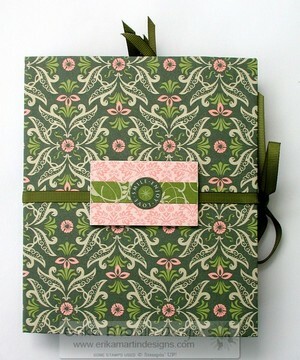 Are you not yet a scrapbooker, but want to know what else you could use these awesome kits for? Are you looking for a way to create an abundance of projects quickly, easily and with all the supplies beautifully coordinating? Then have I got the solution FOR YOU! 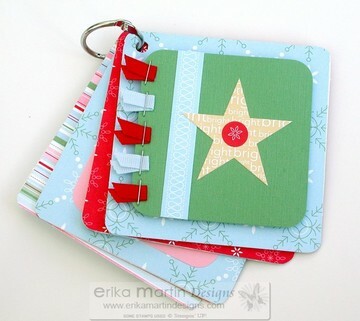 The Winter Bright Project Extravaganza Tutorial CD! The Paper Bag Book Tutorial CD has been a huge hit! Demonstrators and stampers across the US and Canada are excited about this CD! They're making these books and LOVING them! The "Paper Bag Book Tutorial CD" includes all of the dimensions for this album, which is an "Erika Martin original design," so even when you've finished creating your first book, you have all of the dimensions and directions on your CD to follow when you wish to make another book from scratch, all on your own. 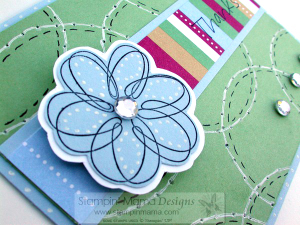 The "Stampin' Mama Tutorial Program"
For those of you who have enjoyed the information on my blog, Stampinmama.com , and would like to take your rubber stamping and scrapbooking to the next level, I am very pleased to announce that the Stampin' Mama Tutorial Program is here!